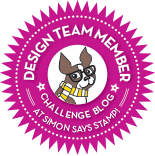 Paper Pawz: Simon Says: Cute! This week Simon Says: Cute! The design team is featuring amazing Clearly Besotted products! 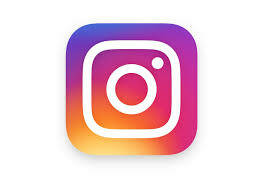 It isn't a requirement to use them but if you have them we would love to see them! 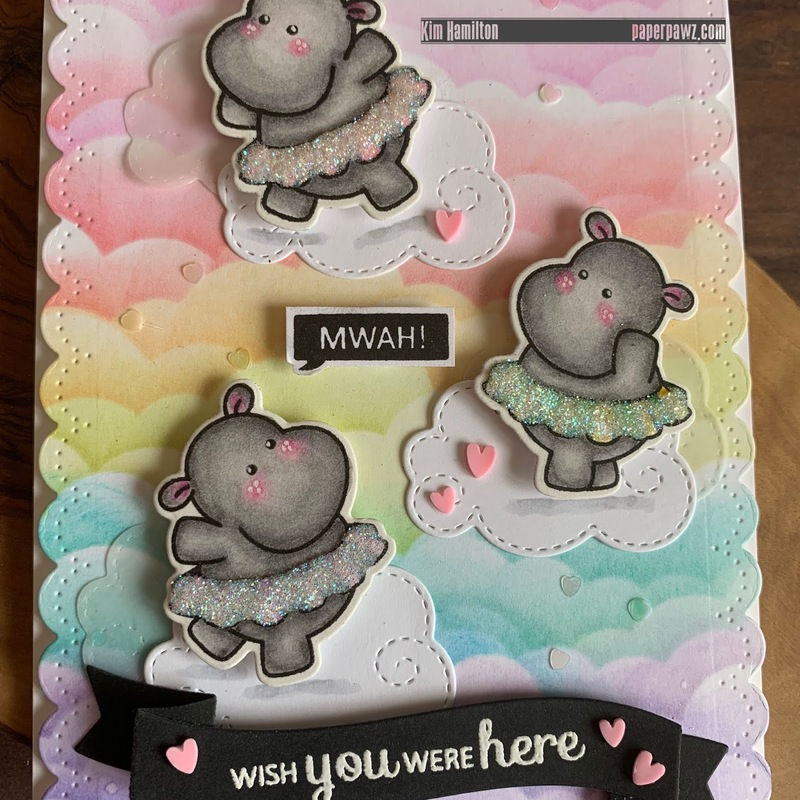 I had to play with this cute Twinkle Toes set by Clearly Besotted, I mean how sweet are these hippos! I started by stencilling my background using my MFT Stencil Cloud and a mix of Distress Inks. Once the background was done, I die cut the sides using my new Avery Elle border dies. I then stamped and colored my little hippos using my Zig Clean Color Real Brush Markers and then used the accompanying dies. I decided to add some Simon Says Stamp Unicorn Dust to the Tutu's for some added shimmer. I then die cut my Heffy Doodle clouds from both Vellum and White cardstock and I placed all of my elements to the card panel. 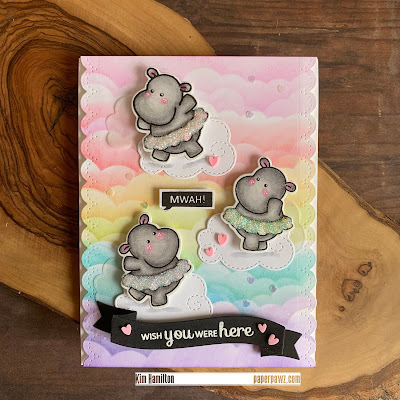 I took one of my new Lawn Fawn banner dies and die cut that from Black Licorice cardstock and white embossed my sentiment from the Clearly Besotted Seal of Approval set. I also decided to add the MWAH from the same stamp set. 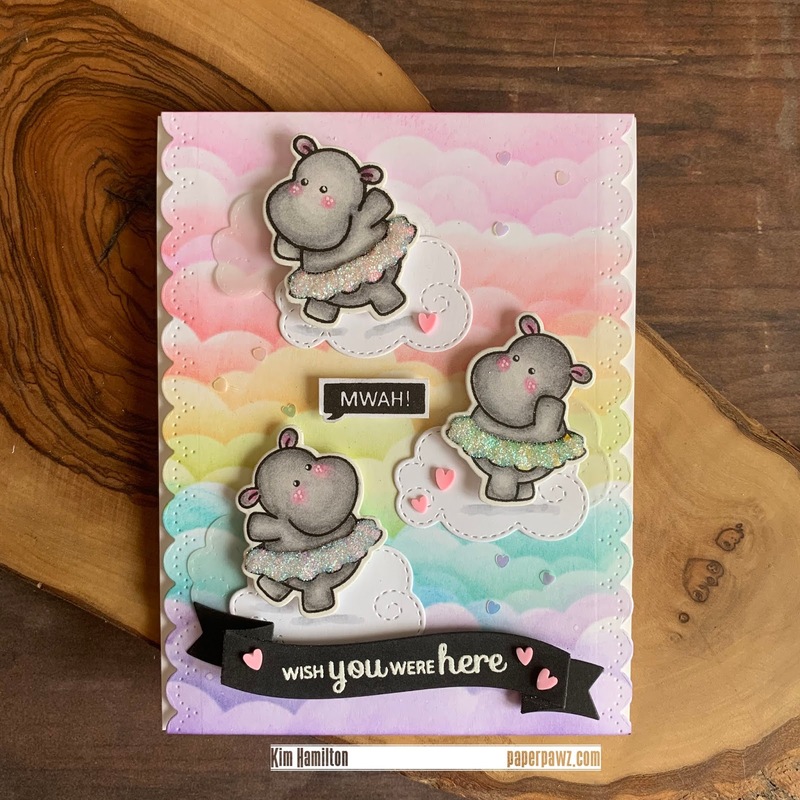 To finish off my card, I added a mix of Pretty Pink Posh iridescent hearts and some pink candy hearts and some black gel pen on the eyes and white gel pen detail on the cheeks and eyes. What a darling design, Kim! I adore those colored clouds and the sparkly tutus!! Well done!